Szechuan buttons, however, give new meaning to the term "flower power." 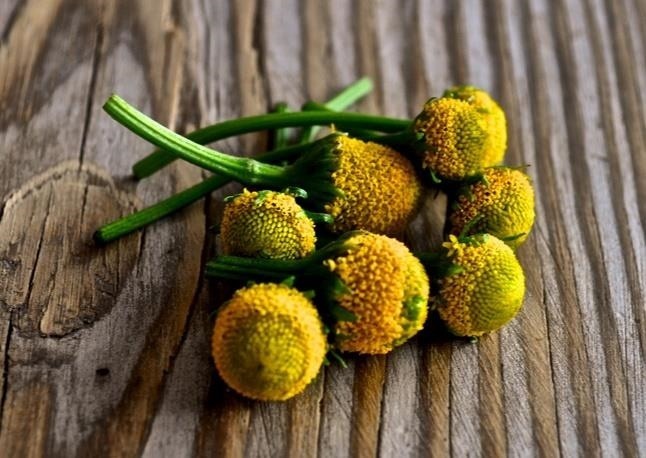 Also known as buzz buttons, electric daisies, and electric buttons, Acmella oleracea are famous for delivering a powerful zap—yes, as in an electric shock—when you bite into them. It's no wonder that they're also known as the toothache plant, since that shock is followed by a numbing sensation. Saveur describes them as being straight out of Willy Wonka's laboratory. One restauranteur says they're "a little north of Pop Rocks, and south of putting a 9-volt battery in your mouth." Smithsonian mag says the flowers taste like a combination of mint and lemons and feel similar to a Novocaine shot. 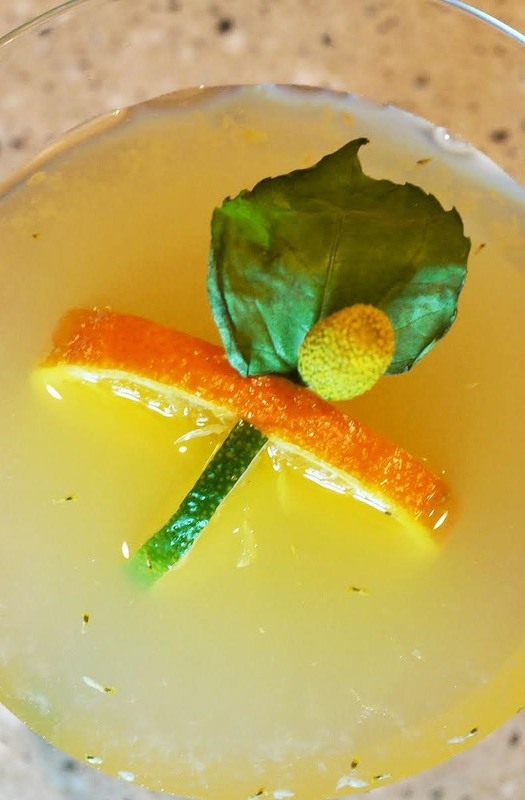 Unsurprisingly, chefs and mixologists are in love with this unusual ingredient, incorporating it into pasta dishes and cocktails with glee. In Brazil, Szechuan buttons are normally used in stews while in Southeast Asian, they're used in salads. 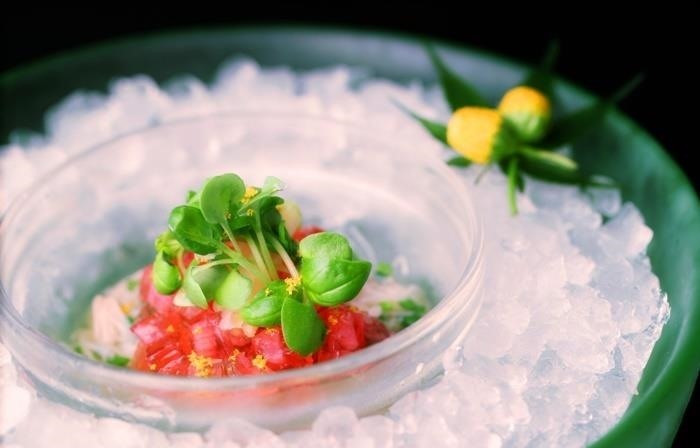 Some chefs recommend that you serve them as a unique, standalone appetizer to best appreciate their qualities. The effects are most evident when the buttons are raw, but even cooked, they retain a little buzz. One thing's for certain: the Szechuan button elicits all kind of reactions from people who bite into them, and boredom is definitely not one of them. One of the most popular uses of the plant has been as a cocktail ingredient. 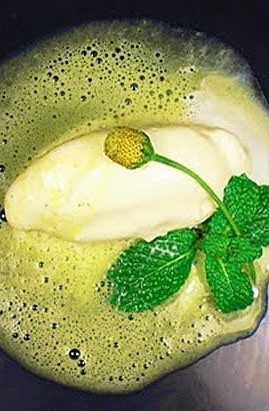 Marx Food has a great primer on how to create all kinds of Szechuan button cocktails and infusions (and some delicious recipes, too, like this coconut ice cream with mint and Szechuan button foam or these poached prawns with buzz button salt. Buzz buttons are easily obtainable, although a little pricey (about $50 for 30 buttons as of writing). You can buy them online from Amazon or from Marx Foods. If you've got a green thumb and some garden space, they seem pretty easy to grow and the seeds are pretty darn cheap. Have you tried Szechuan buttons? Do they live up to the hype? There's a great big world of wonderful and weird foods out there. Learn why animal blood is time-honored cooking ingredient and how long-fermented black garlic will change how you look at this cooking staple.